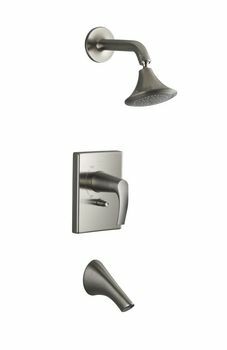 Incorporating patterns and forms found in the natural world, Kohler Symbol faucets and showers add beauty and balance to your bathroom. 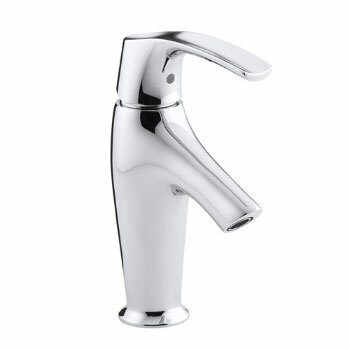 Featuring a seamless, one-piece design and subtly curved silhouette, Symbol faucets and showers deliver a graceful stream of water. 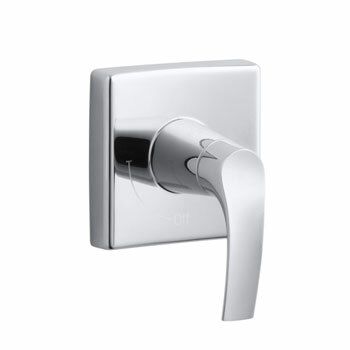 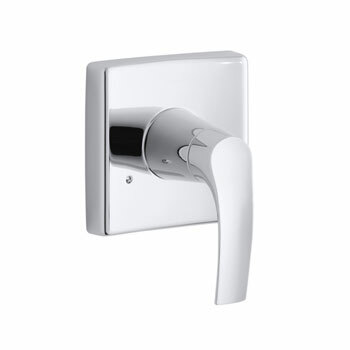 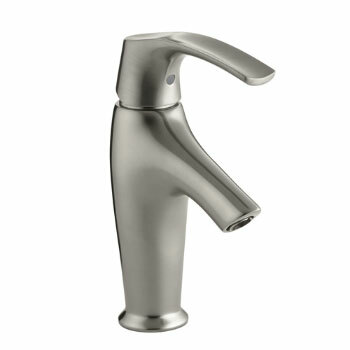 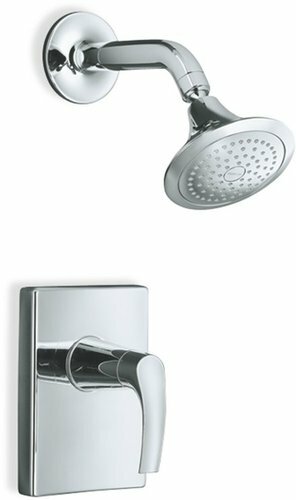 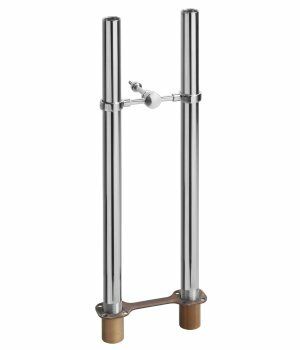 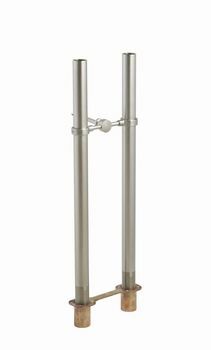 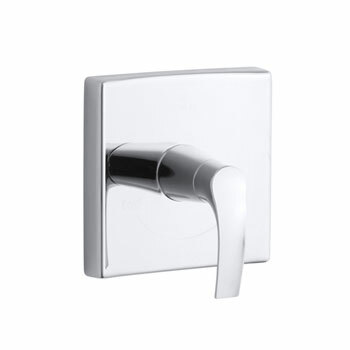 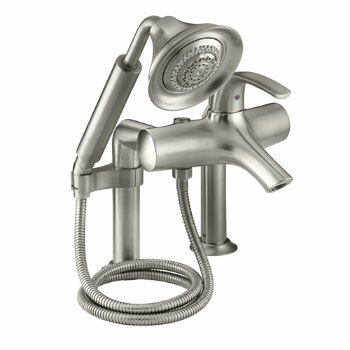 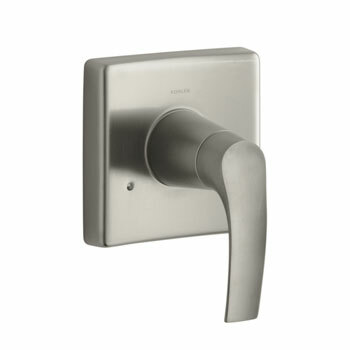 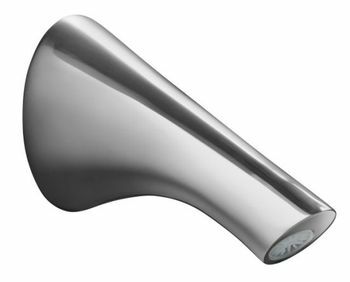 An easy-to-use lever handle allows you to precisely control water volume and temperature.